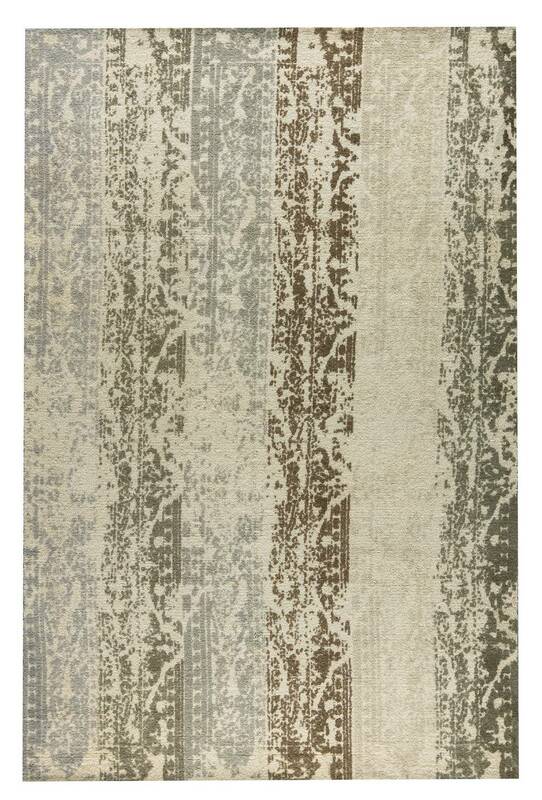 MAT Orange Madison Area Rug - Silver Beige - Swatches may be available. Hand Woven. Contemporary. 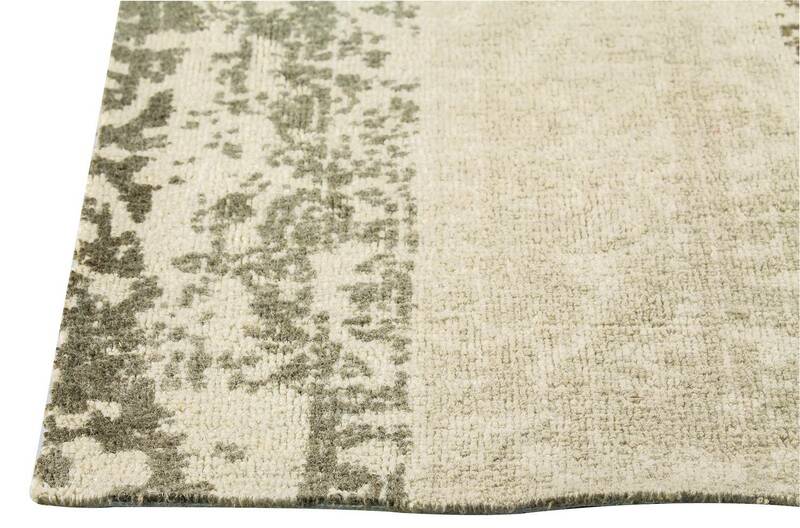 Earthy and beautiful, the neutral color options of the Madison rug, is a beautiful and sophisticated carpeting ideal for a living room or den that is in need of that special finishing touch. 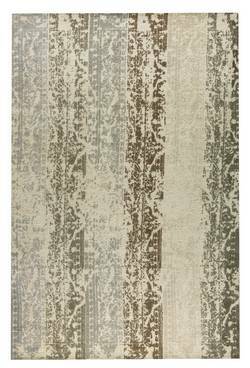 Complete your room look with this striking, artisan created floor decor that boasts an updated, contemporary feel, all while being timeless. 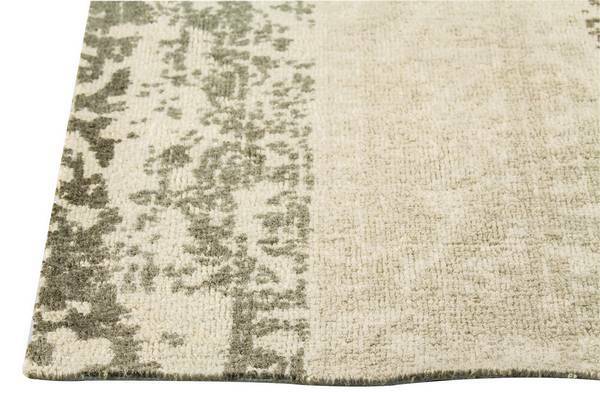 100% Blended New Zealand Wool. Printed. Pile height is .375 inches. Made in India.